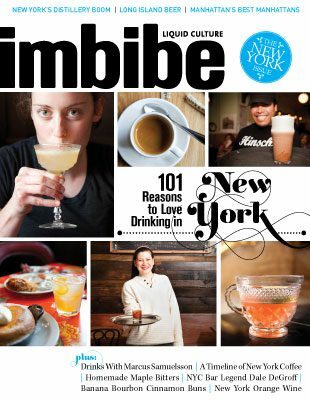 Our Holiday Drinks, Gift & Entertaining Guide is here! 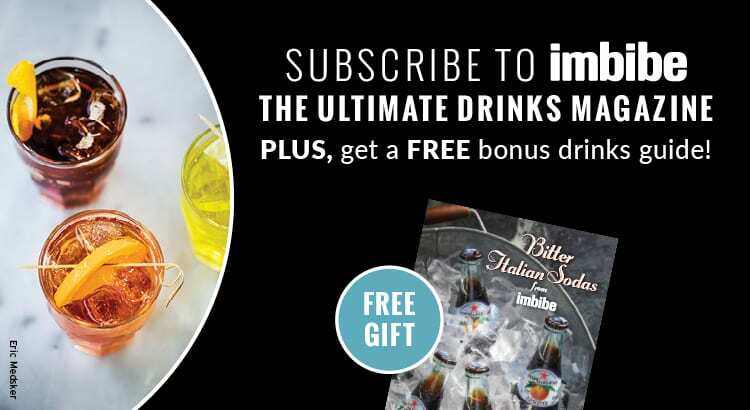 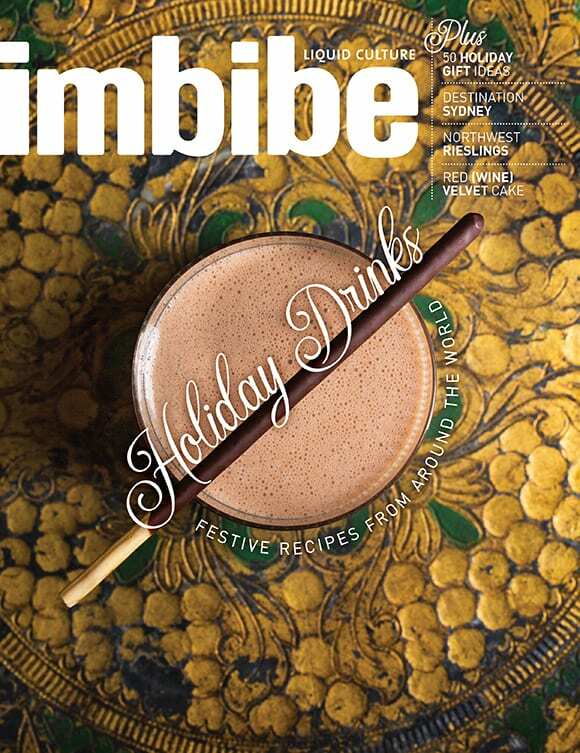 In this issue, we’re sharing seasonal recipes from around the globe, helping you get started on holiday shopping with our gift guide, and giving tips on how to brighten your holiday cocktails with decorative stirrers. 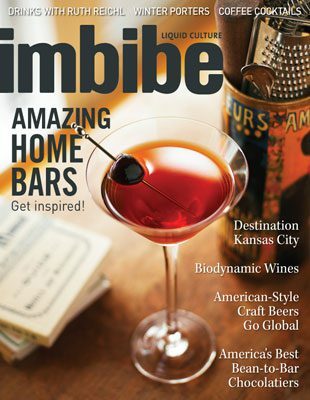 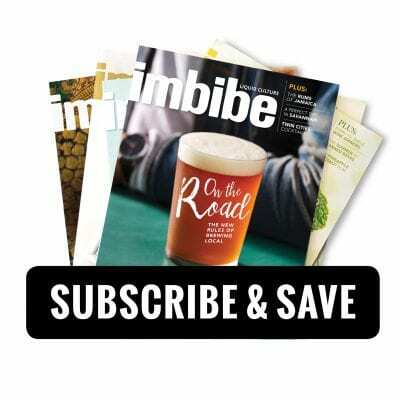 We also share our favorite Northwest Rieslings, show you how to add richness to cocktails with stout, and check out the best of Sydney, Australia’s bars and breweries.